SSA Delhi Result 2019: Below are the latest results published by SSA Delhi - Sarva Shiksha Abhiyan, Delhi / www.edudel.nic.in. The recent result announced by the organization is Primary Teachers Result 2019. 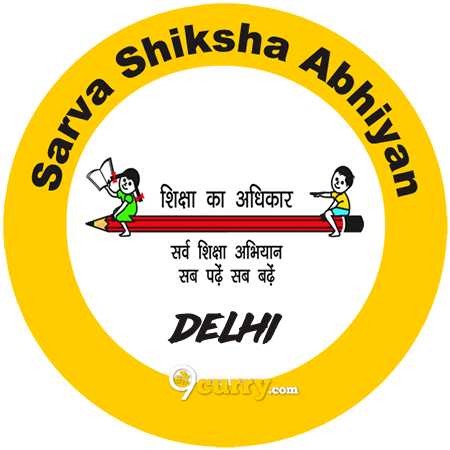 SSA Delhi Primary Teachers Result 2019: Sarva Shiksha Abhiyan, Delhi has announced the Result on 22 Jan 2019 for SSA Delhi Primary Teachers Exam 2018 . SSA Delhi TGT Result 2019: Sarva Shiksha Abhiyan, Delhi has announced the Result on 22 Jan 2019 for SSA Delhi TGT Exam 2018 .